How can beauty be defined? Is it by age? Is it by weight? Or, is it by sassiness? 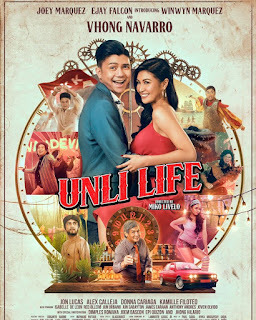 Skylight Films and Quantum Films introduce a movie that feels good to be beautiful and that is flawless in humor, starring Angeline Quinto, Assunta De Rossi, and Angelica Panganiban in “Beauty in a Bottle” in the direction of Direct Antoinette Jadaone. It will be in theaters nationwide on October 29, 2014.
eared in the picture and got more insecure on her age. Since then, she did crazy things to deserve the position. Estelle (Angelica Panganiban), is an actress/model who is insecure on her weight. Estelle struggles to be a well known actress/model regarding on her weight yet she never gives up and continues to try on auditions. In a world today that all is obsessed about beauty, is beauty really all that matters? 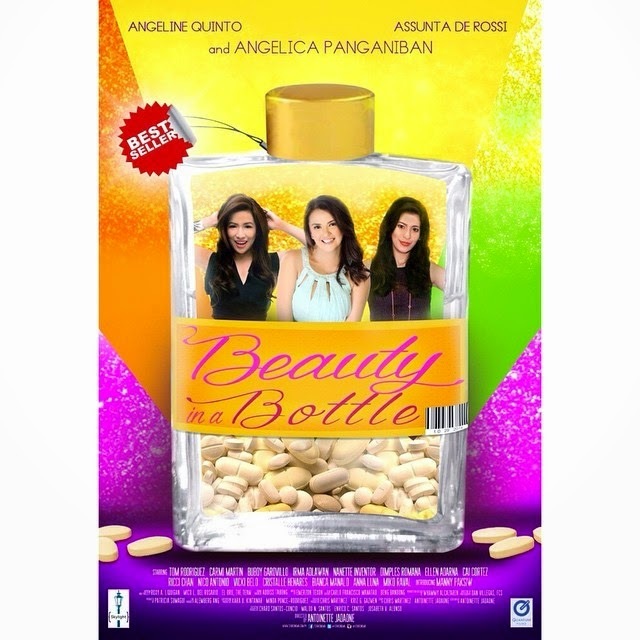 Catch “Beauty in a Bottle” in cinemas near you.